How will we live in the future? 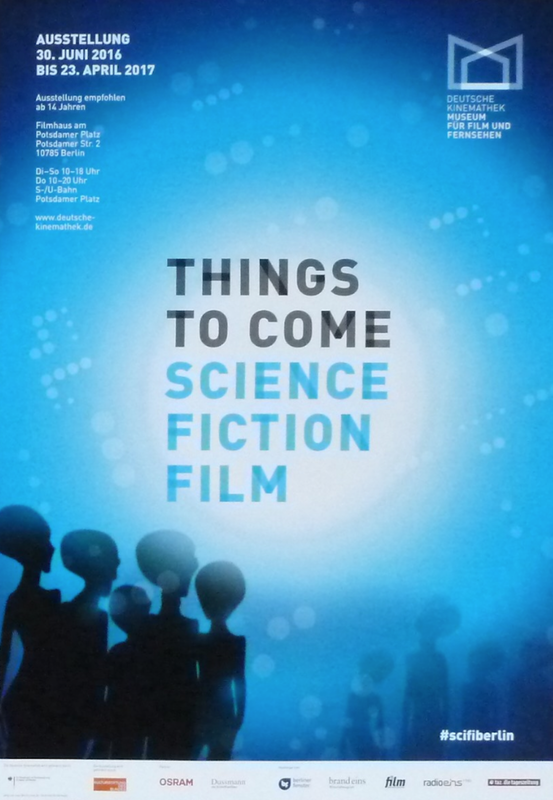 Although science, economics and politics attempt to predict possible developments using statistics and other forecasting techniques, the science fiction genre in the cinematic realm continues to boom. (…) Science fiction films also always say something about the time in which they originate. What are we afraid of? What do we hope for? And – since movies have long had a knack for portraying “things to come” – where has reality actually caught up with the future? This exhibition of the German Cinematheque displays clips of Wenders‘ UNTIL THE END OF THE WORLD.